The practice was established on 1 June 1990 by Lilla van der Merwe. 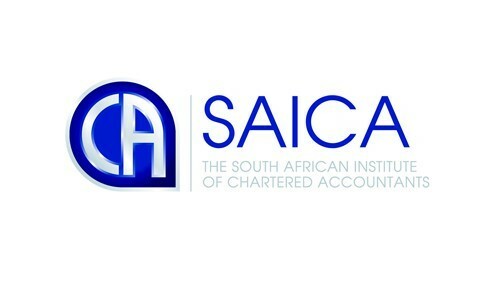 We are an Approved Training Centre registered with the South African Institute of Professional Accountants. We service in excess of 1500 clients varying from small businesses, individuals and larger establishments. Our services comprise accounting and taxation for Sole Proprietors, Companies, Close Corporations, Trusts, Partnerships, Body Corporates, Clubs and Non-Profit Organisations. We offer payroll services and various other legislative compliance requirements. We pride ourselves in using modern and up to date software in the execution of our duties. We are registered Sage Pastel and Payroll distributors. South African Institute of Professional Accountants. The South African Institute of Tax Practitioners. Copyright Â© 2013 Lilla van der Merwe Accountants. All Rights Reserved.